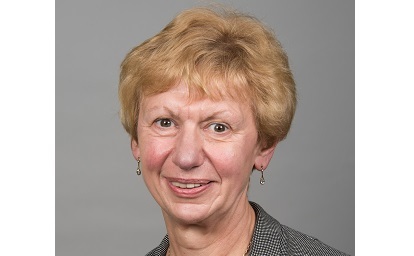 Councillor Rachel Bailey, leader of Cheshire East Council, said: “We welcome the Hybrid Bill for Phase 2a of HS2, from Birmingham to Crewe, being put before Parliament. This is a key milestone for this ‘once in a generation’ rail project, which will see a Crewe hub station opening in 2027. “This council also welcomes further recognition of the overwhelming case for a HS2 hub station in Crewe. “We are pleased to see that the Department for Transport has launched a consultation on the Crewe HS2 hub station and related components. The council will consider the consultation proposals in detail to ensure our consultation responses reflect the best possible outcomes for Cheshire East residents. “This council and the Constellation Partnership (a sub-regional group of neighbouring local authorities and local enterprise partnerships) now look forward to the opportunity to vigorously press the case for the enormous benefits to the economy that an enhanced HS2 hub station at Crewe – with unrivalled 360-degree connectivity and up to seven high-speed trains an hour serving Manchester, Birmingham and London – would deliver, not only to the sub-region but also to the Midlands, North West, Wales and beyond.